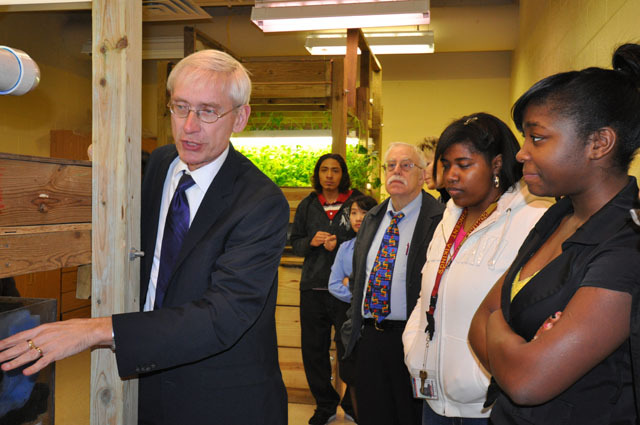 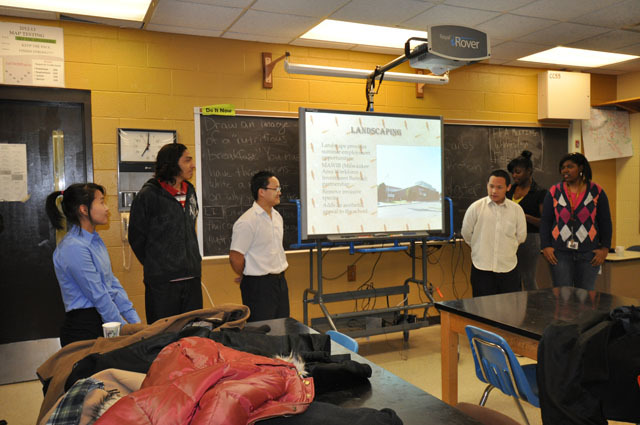 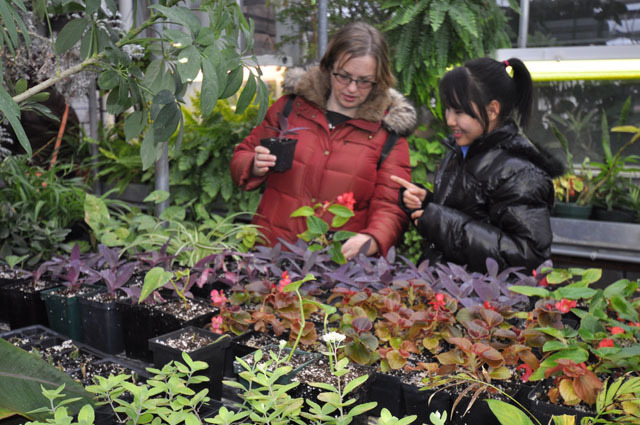 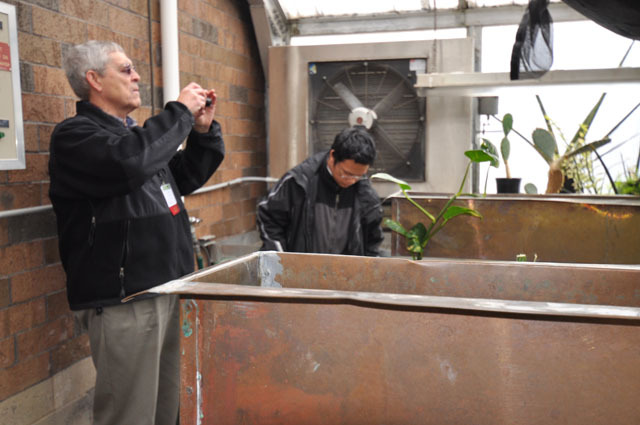 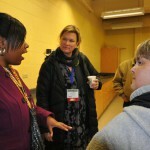 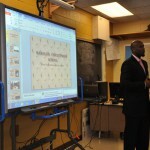 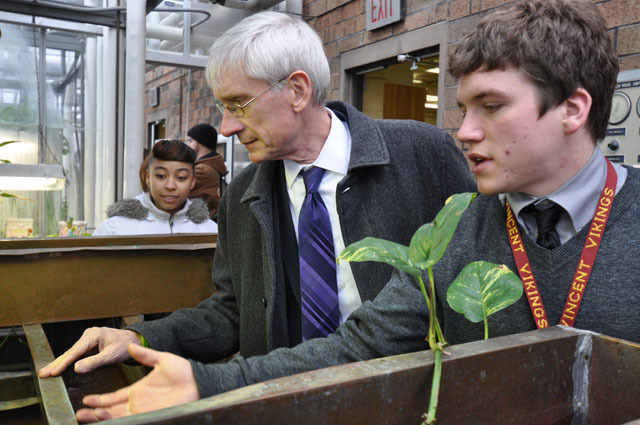 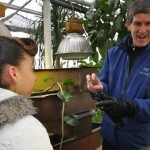 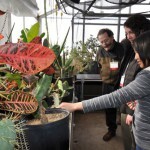 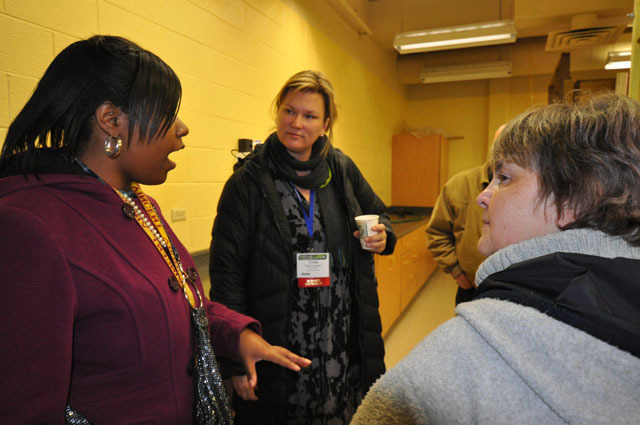 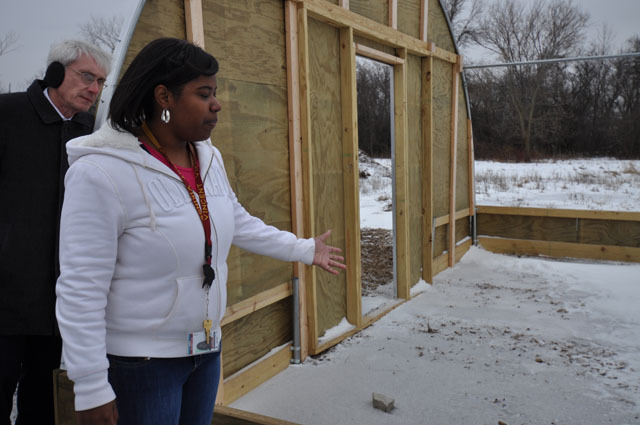 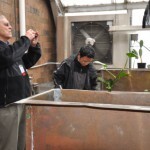 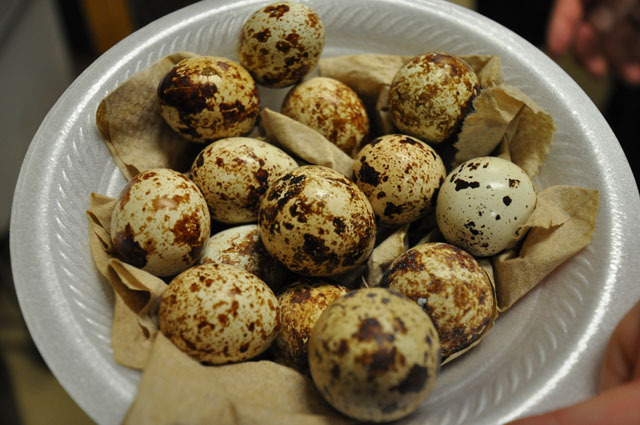 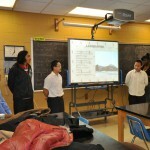 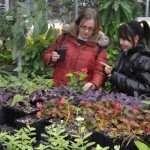 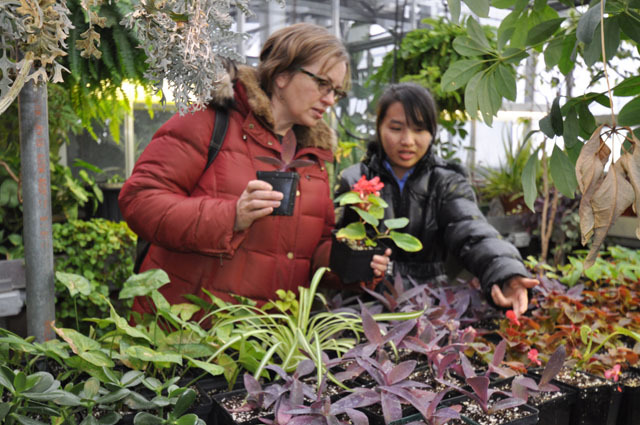 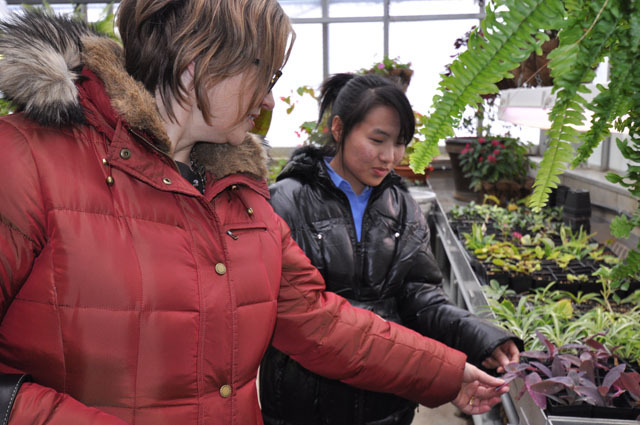 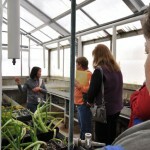 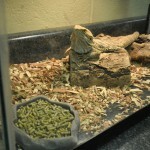 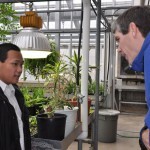 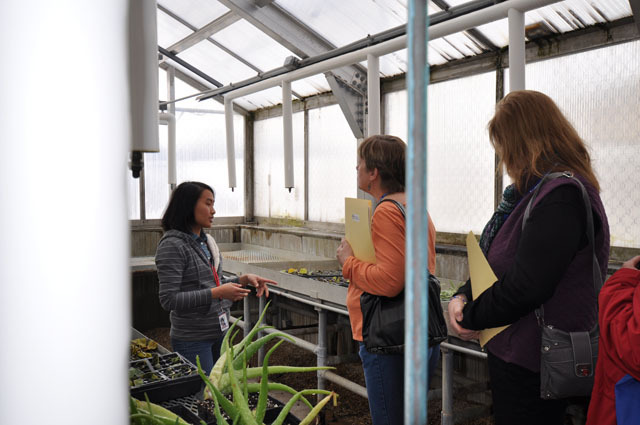 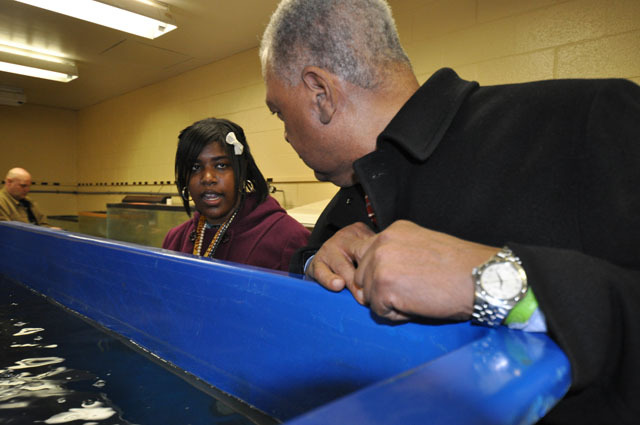 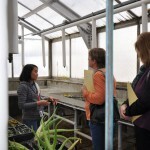 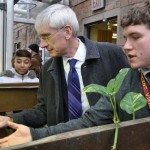 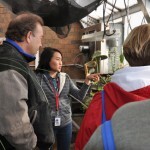 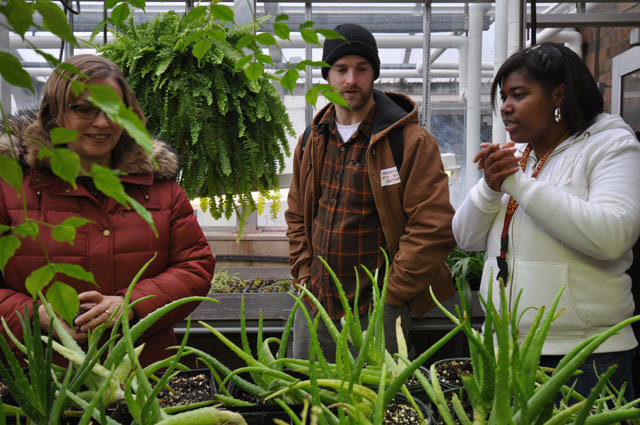 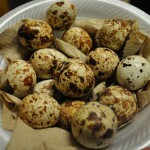 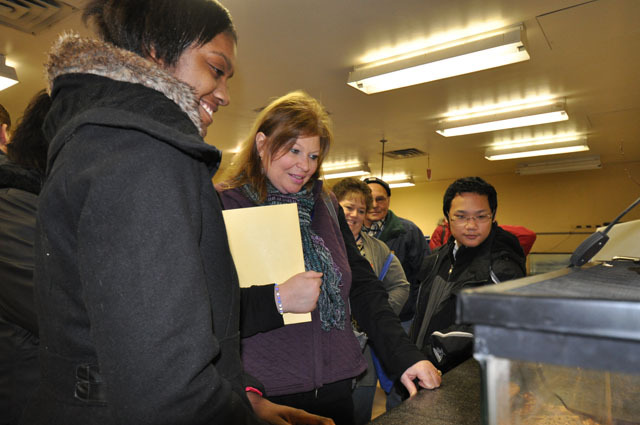 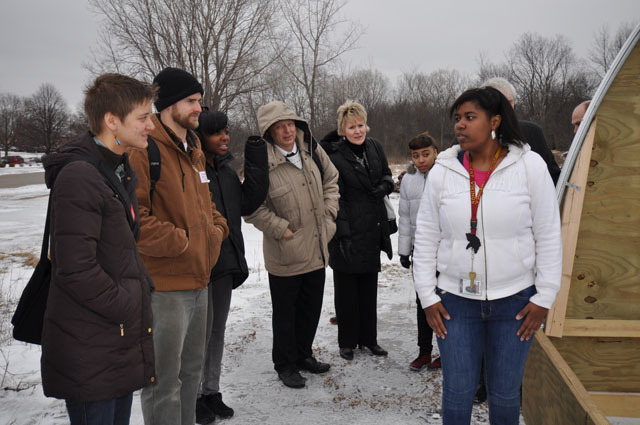 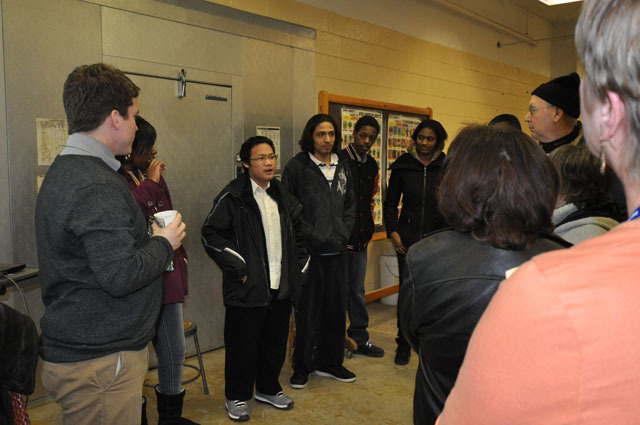 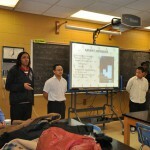 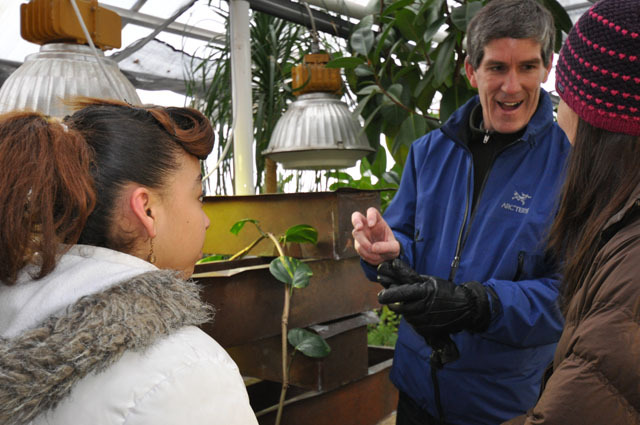 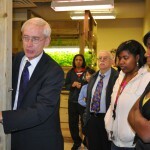 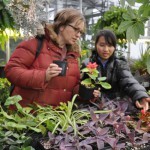 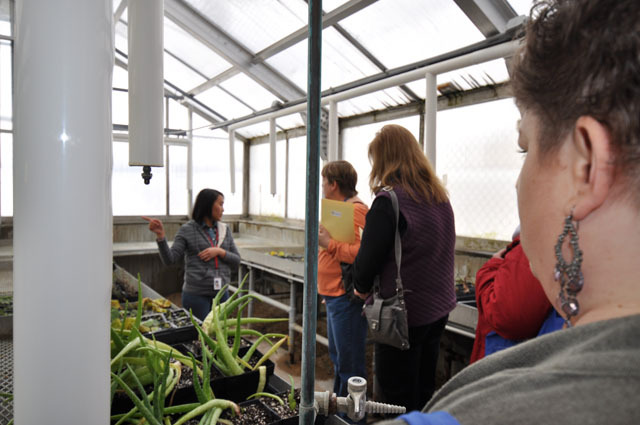 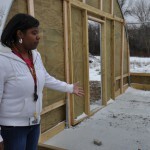 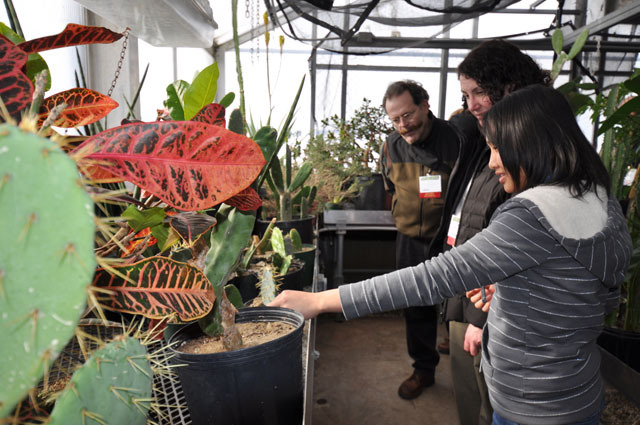 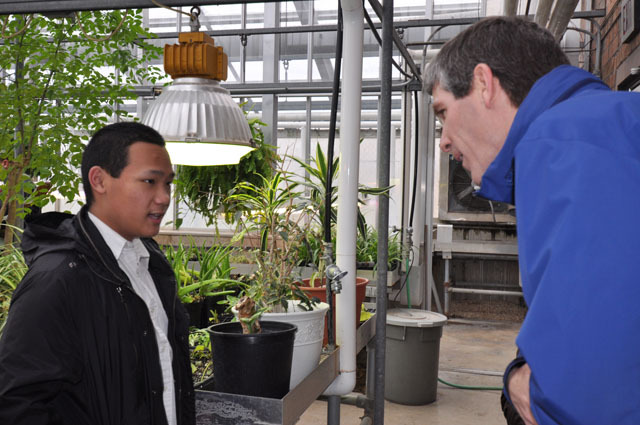 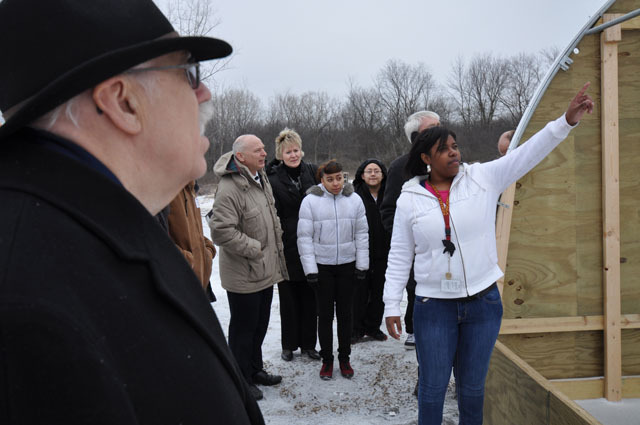 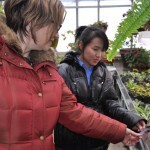 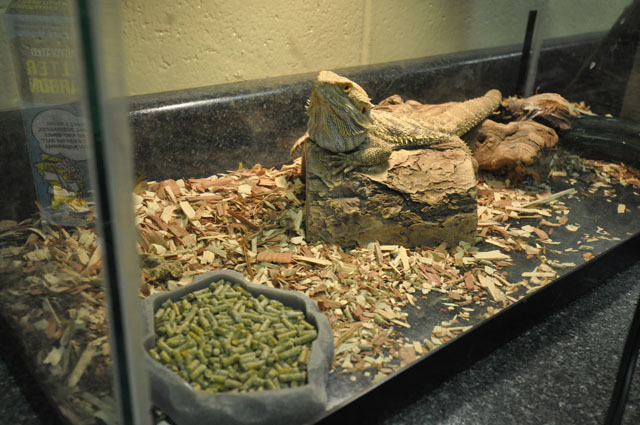 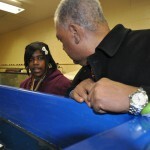 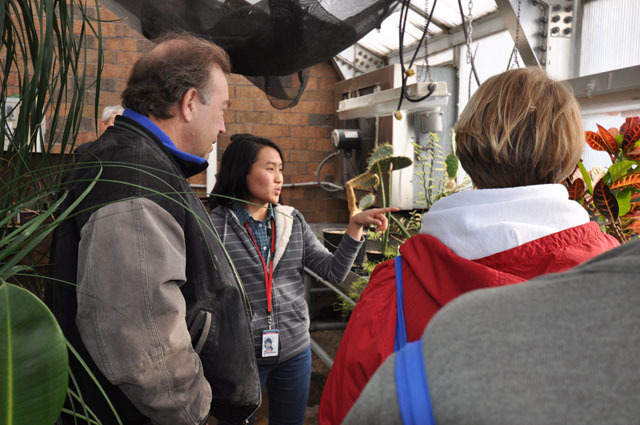 MILWAUKEE — The new Urban Agriculture program at Milwaukee Public Schools’ Harold S. Vincent High School has attracted attention from around Wisconsin! 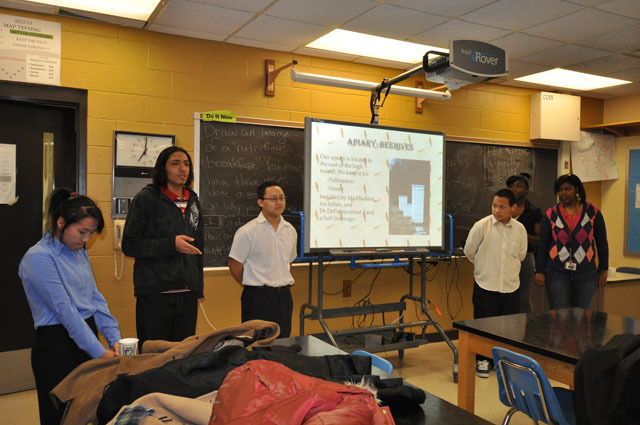 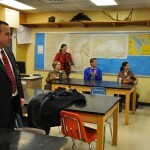 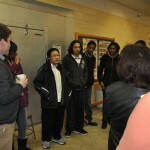 Read more about the program here. 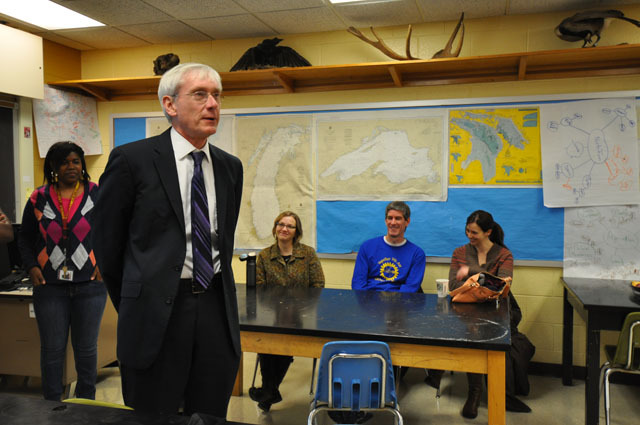 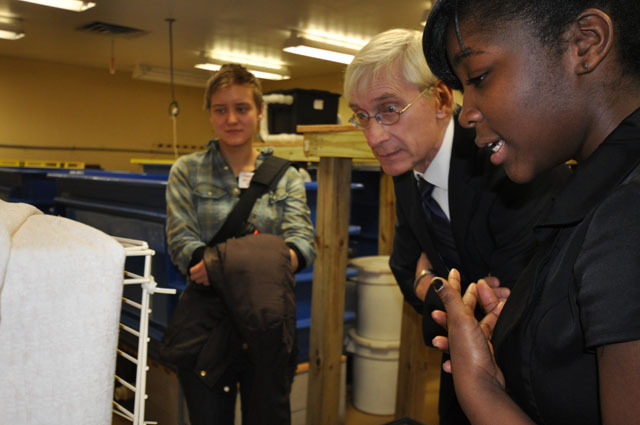 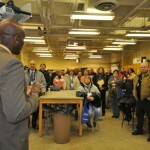 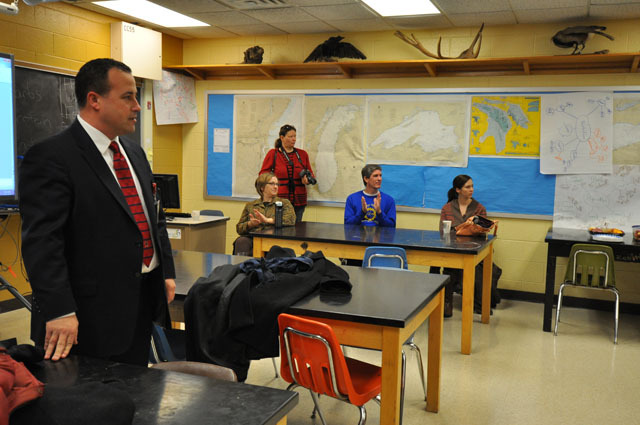 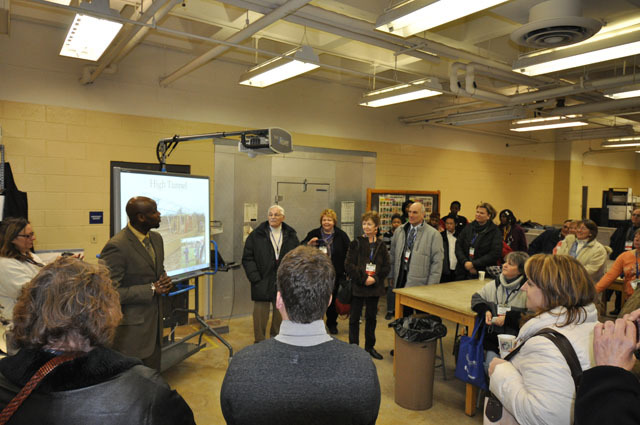 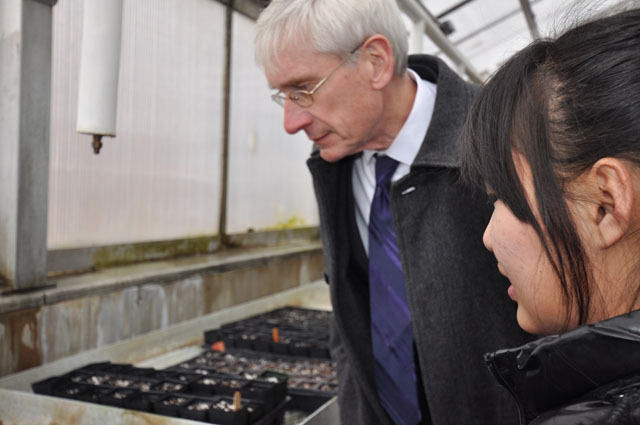 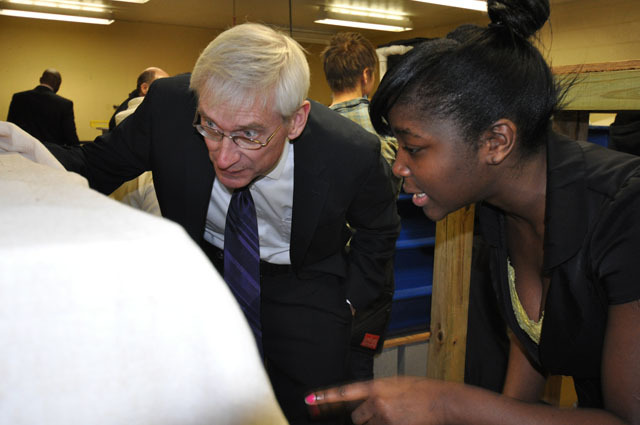 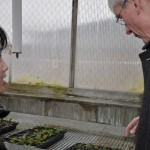 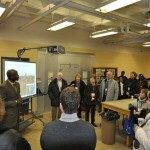 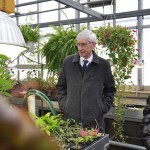 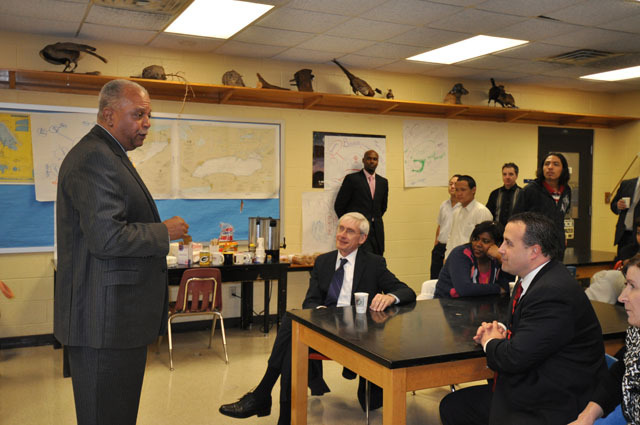 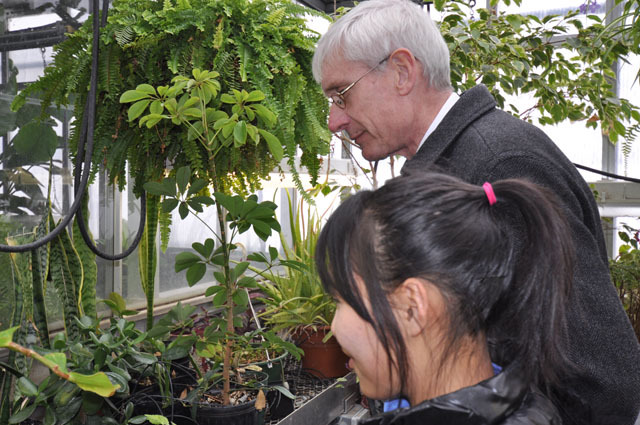 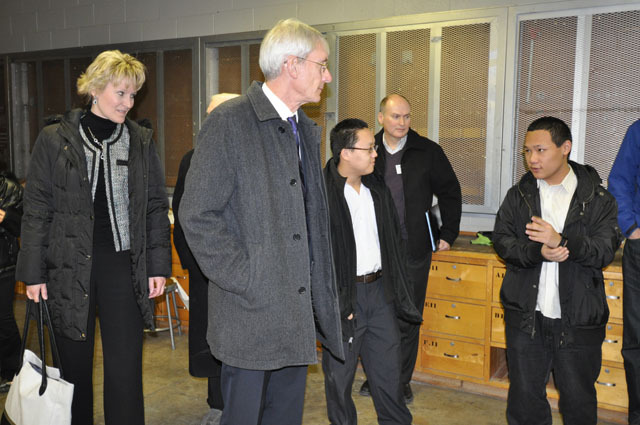 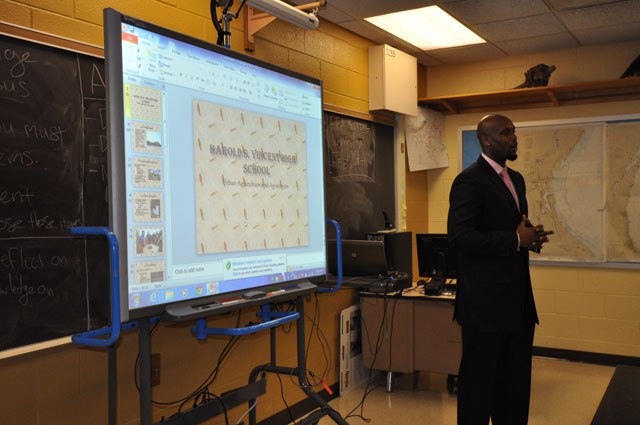 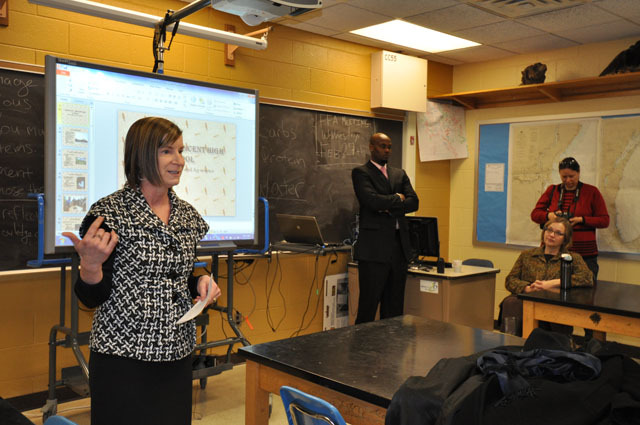 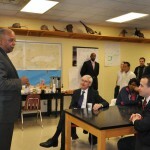 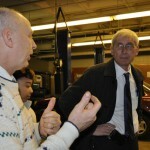 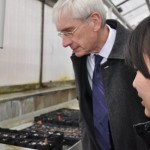 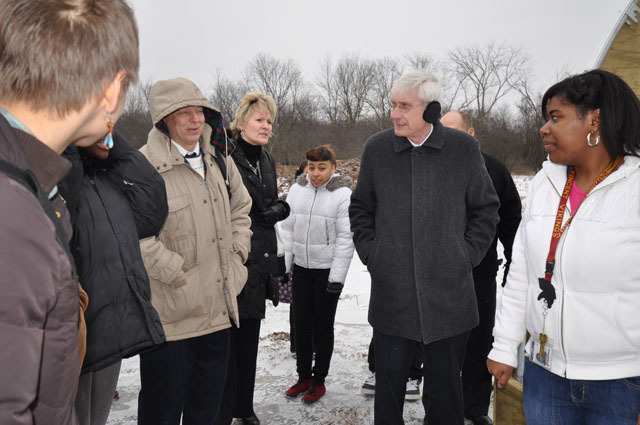 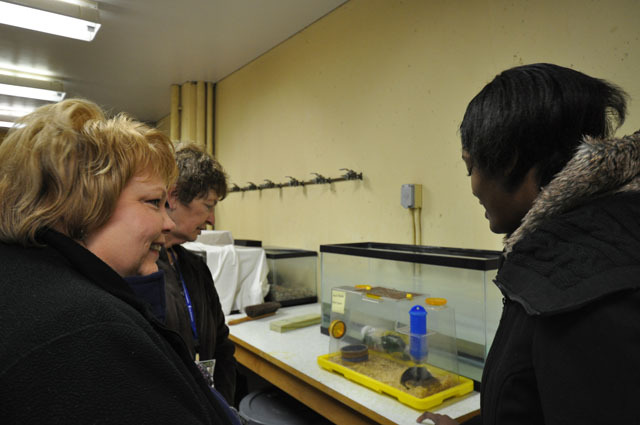 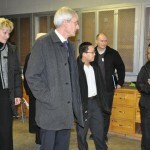 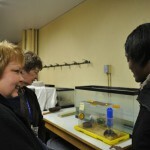 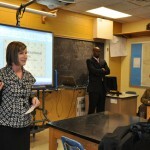 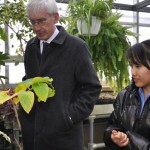 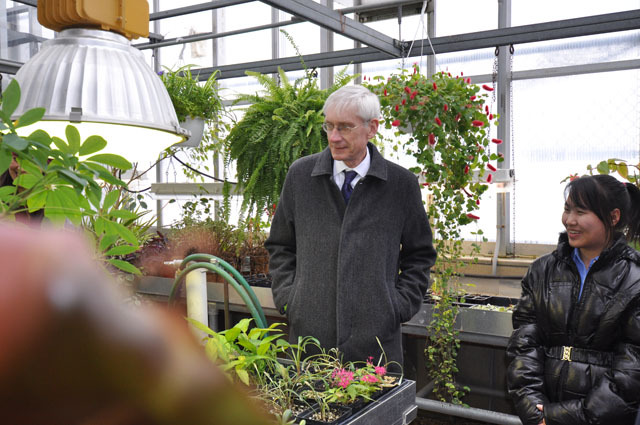 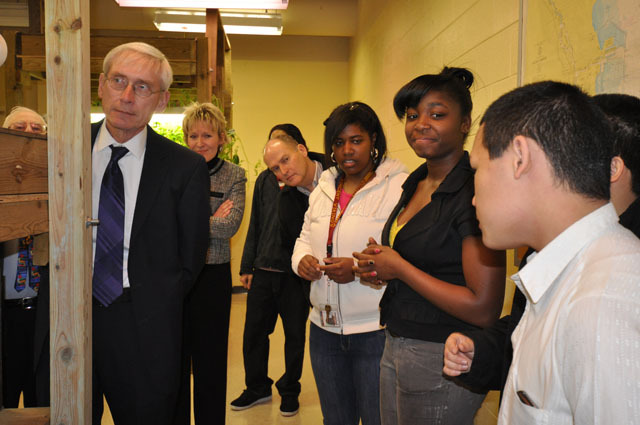 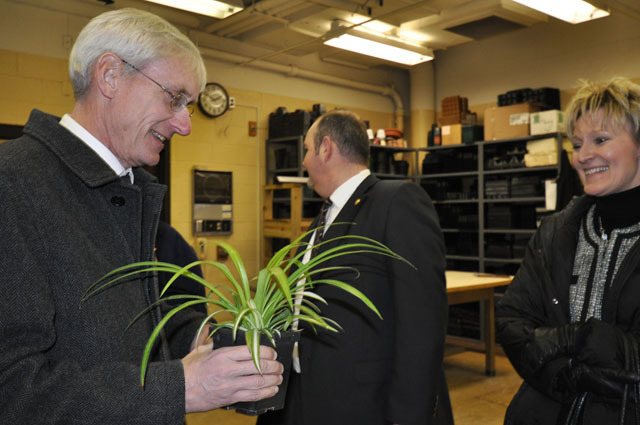 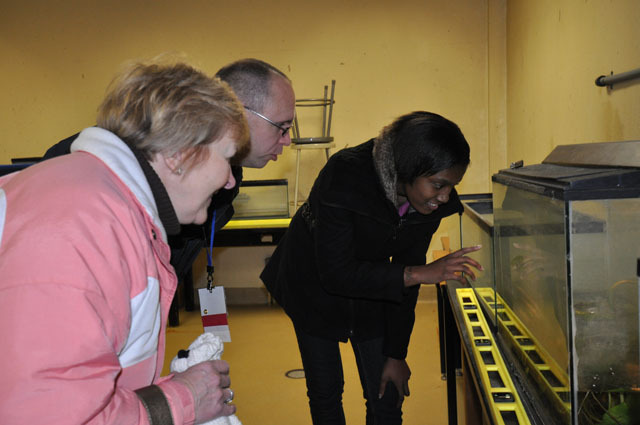 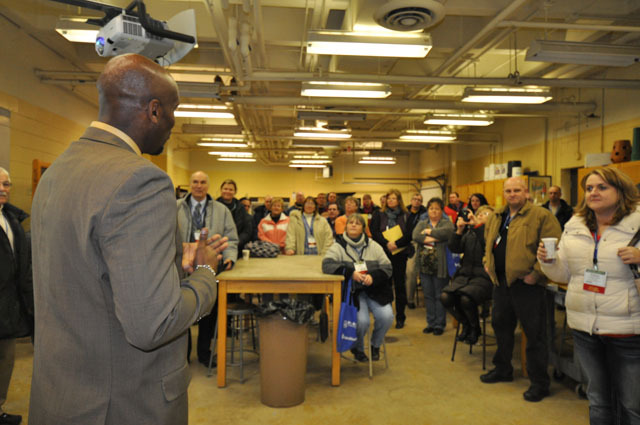 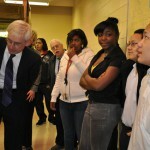 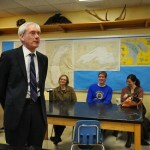 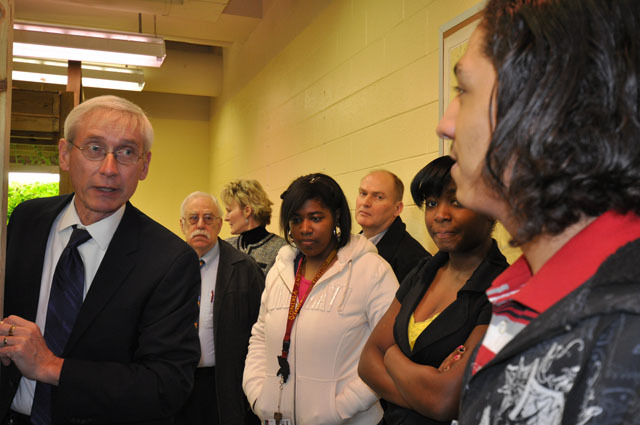 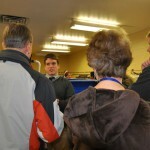 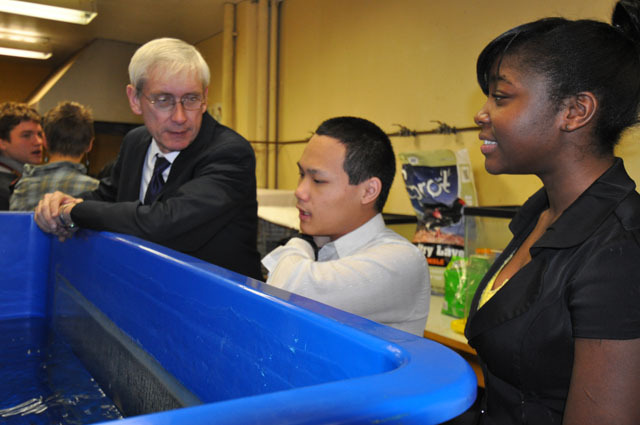 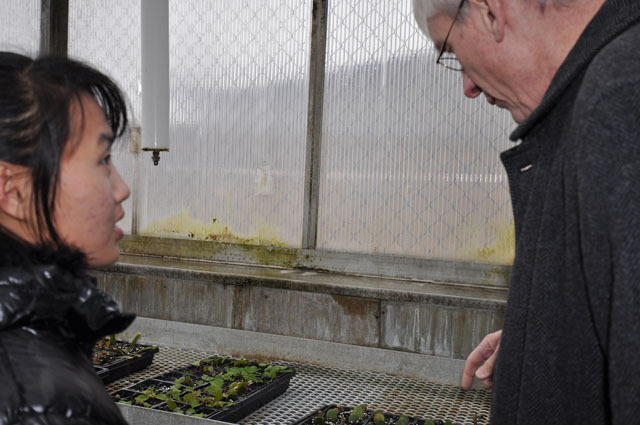 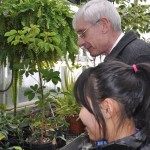 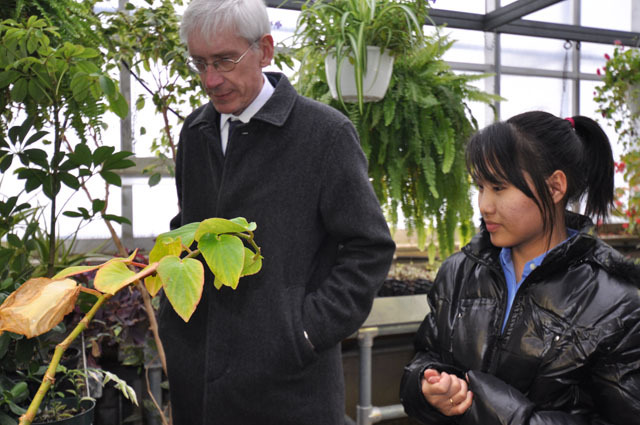 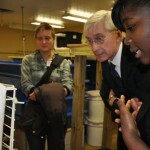 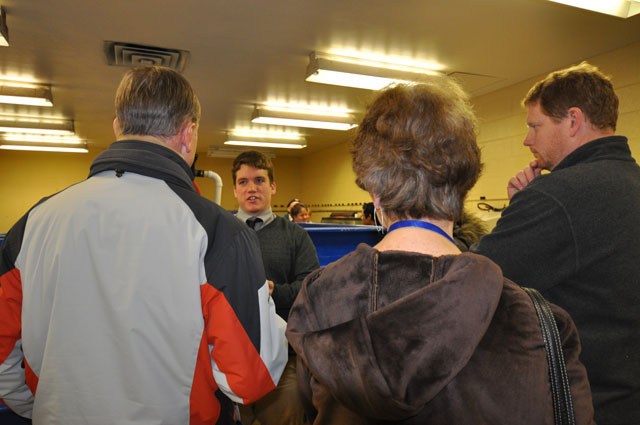 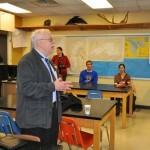 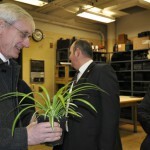 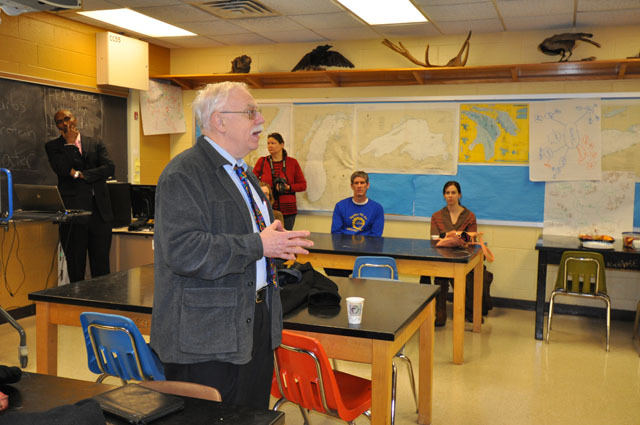 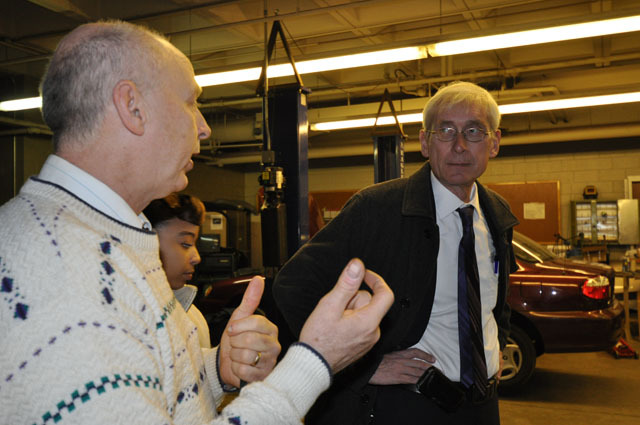 Below are photos of a visit from Wisconsin Association of School Boards (WASB) members and a February visit from Wisconsin Superintendent of Public Instruction Tony Evers to celebrate National Career and Technical Education (CTE) month.